A former investment banker is supposed to support Austrian government in the Hypo Group issue. 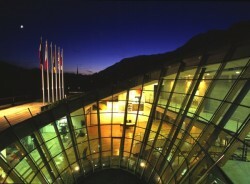 According to CEO of Hypo Group Alpe Adria Picker, the ailing bank will burden taxpayers with “only“ € 4bn at the most. 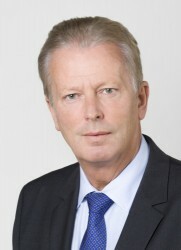 Head of IHS, Keuschnigg, warns the Austrian policy-makers of forwarding costs to bondholders. 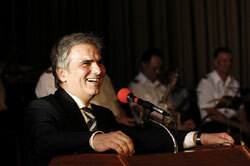 Austria: New Austerity Package to Come? 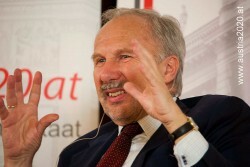 Austrian economists expect that the new government will draft another austerity package. Otherwise the fiscal objectives will not be achieved. The Austrian Institute of Advanced Studies (IHS) reports that it is “likely” that banks shift the burden to their customers. Christian Keuschnigg and Karl Aiginger claim that the nationalized Austrian bank should be split into a “good” and a “bad” part. Austria´s public debt would increase substantially. 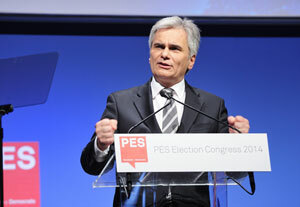 Austrian Chancellor Werner Faymann (SPÖ) calls for new taxes. In total, property taxes should bring tax revenues of more than € 2.0bn. 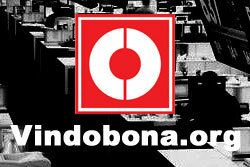 The head of IHS demands tax relief instead of further tax burdens and the adjustment to the inflation rate. About 10% of Austria´s population owns 70% of the nation´s wealth. The governing social democrats reaffirm that Austria needs property taxes. The economist believes that already the discussion about property taxes is damaging the Austrian business location. 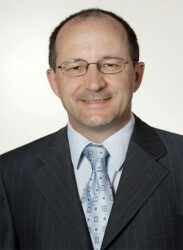 The Austria government is optimistic to reach the fiscal goal. 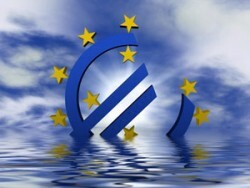 The Federation of Austrian Industries (IV) warns of detrimental effects for the real economy. Austria faces a trend reversal, the Austrian Institute of Advanced Studies (IHS) says. The real debt level in Austria totals 200%, Keuschnigg says. 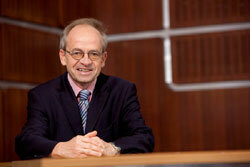 Austrian economic research institutes criticize the state budget and want the government to show more ambition. According to the Austrian economic research institute WIFO, the economic framework conditions indicate a further slowdown. Austria´s Chancellor Werner Faymann calls for a re-introduction of a property and inheritance tax. 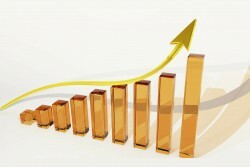 The Austrian Institute of Advanced Studies expects an average economic growth of 1.7% until 2017. 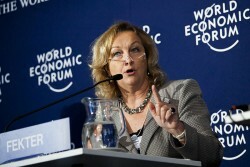 Austrias Finance Minister Maria Fekter sees enormous difficulties in the case of an exit out of the Eurozone. The Financial Market Authority (FMA) supports Fekter. 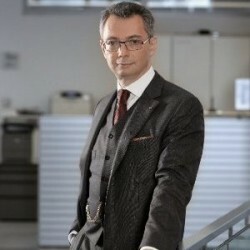 The new director of the Austrian IHS (Institute of Advanced Studies) Christian Keuschnigg thinks that a Greek exit would have to take place suddenly. If real estate price in Spain fall further, Spanish banks were not able to bear that risk. A Greek exit could cost Austria up to € 10bn. The new director of IHS (Institute of Advanced Studies) considers that a decentralization of the fiscal policy would bring more competition between the provinces. 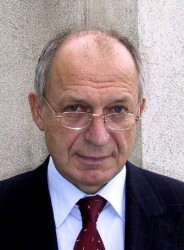 The designated director of the Austrian IHS (Institute of Advanced Studies) thinks that a drastic wage cut in Greece, Portugal and Spain is inevitable.